Ted Mosby: I don’t want to be choosing between two girls. I want to be a complete head over heels idiot for one! William Parrish: Love is passion, obsession, someone you can’t live without. I say, fall head over heels. Find someone you can love like crazy and who will love you the same way back. How do you find him? Well, you forget your head, and you listen to your heart. And I’m not hearing any heart. ‘Cause the truth is, honey, there’s no sense living your life without this. To make the journey and not fall deeply in love, well, you haven’t lived a life at all. But you have to try, ’cause if you haven’t tried, you haven’t lived. Alphonso: You don’t step in to love, you fall in. 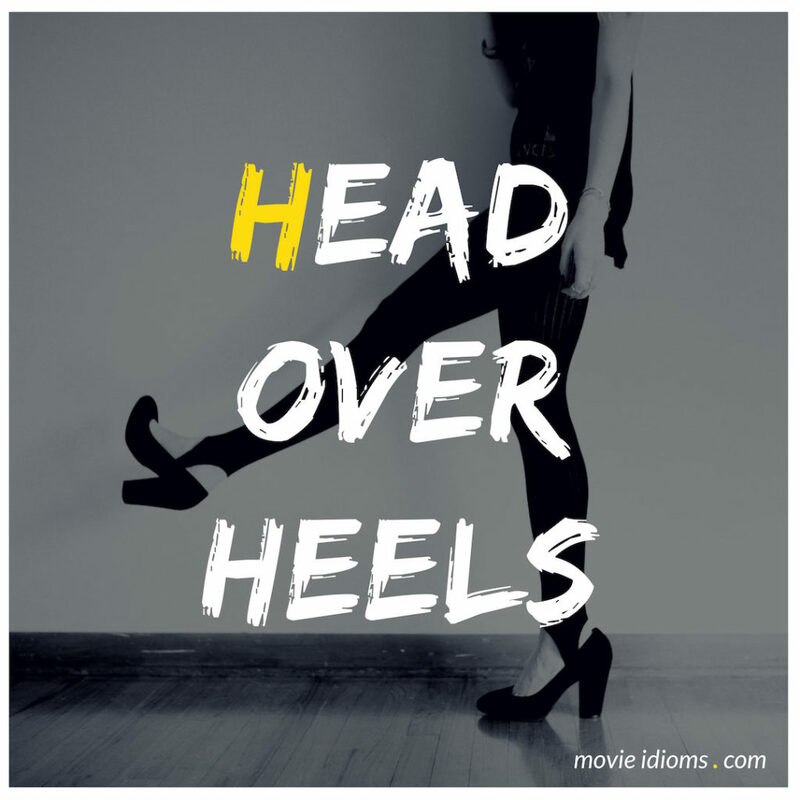 Head over heels. Have you ever seen someone fall head over heels in love? It’s ugly, bro. Toxic, septic. Reed Bennett: How did you and your wife get it so right? Alphonso: Easy, I married my best friend! Reed Bennett: I thought I was your best friend.